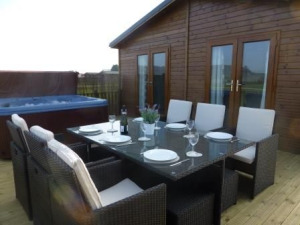 7 Luxury Lodges with spacious decking and hot tubs, in tranquil setting with amazing views of Scarborough, yet only 7 minutes by car to the seafront and the towns amenities. 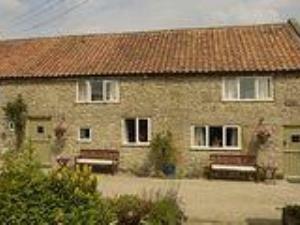 Attractive stone built cottages in lovely village setting. Equipped and furnished to very high standard. Ideally situated for moors, coast and York. Three miles from Castle Howard. Studley House is a farm house establishment located in Ebberston, close to Scarborough. 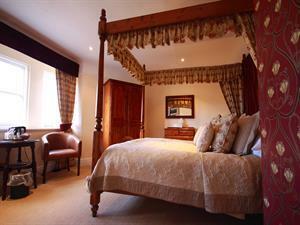 Comfortable, 19thC farmhouse offering quality accommodation in a picturesque setting. 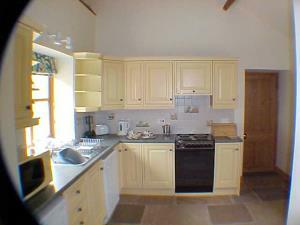 An ideal centre for the moors, dales, forest walks and sea. 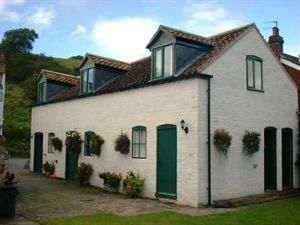 Comfortable accommodation in 17th century farmhouse in a peaceful location. Large garden, private river fishing. Close to North York Moors, steam railway, York and coast. Nestling in woodland & pasture, Low Costa Mill selfcatering holiday cottages are set in a stunning, rural location, the mill stream gently flowing through the estate. 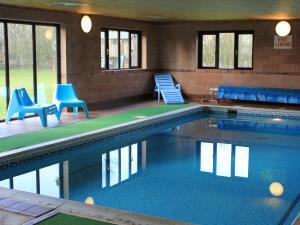 The heated indoor swimming pool and large play area are firm favourites. The Ryndle Court is a family-run, 2 star hotel with 24 bedrooms ideally located commanding and attractive corner position overlooking beautiful Peasholm Park and near the sea. Sunnyvale House is a relaxing 4 Star Family run Guest House. 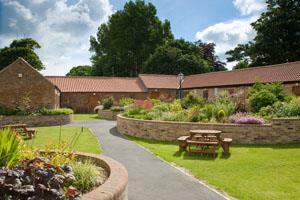 Situated on Whitby's West Cliff it is ideally located for the restaurants, beach, harbour and Pavilion. Excellent Full Yorkshire Breakfast, with delicious vegetarian options. 2nd Floor apartment comprises one double and one twin bedroom. All beds are electronically adjustable and both bedrooms have TV The en suite shower has a wet/steam cubicle. The apartment is navigable by wheelchair. 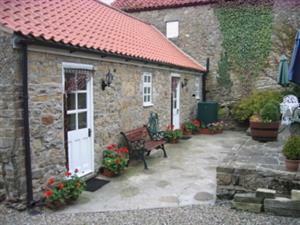 Peeler's Rest is self-catering holiday accommodation located in the picturesque fishing village of Staithes, near Whitby, on the North Yorkshire coast. Whether you enjoy coast or country a visit to Staithes offers the best of both worlds. 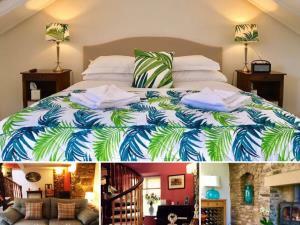 These charmingly cosy cottages tucked away behind The Old Forge with their own patio,private parking, and access to the lovely garden.They sleep 2 and fully self-contained,the bedroom on mezzanine level,accessed by a short flight of stairs. wonderful views of the River Esk and marina. A 5 min walk takes you to the town's shops & restaurants including the famous cobbled streets, historic abbey and 199 steps. Twin & double room. Can be booked for 6 with adjacent Laverick Steps. If you are looking for a rewarding break then look no further than The Seafield. Our aim is to make you feel welcome, pampered, relaxed and stress free. 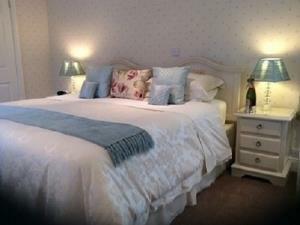 All seven rooms have en-suite facilities and are modern and tastefully decorated.